1. 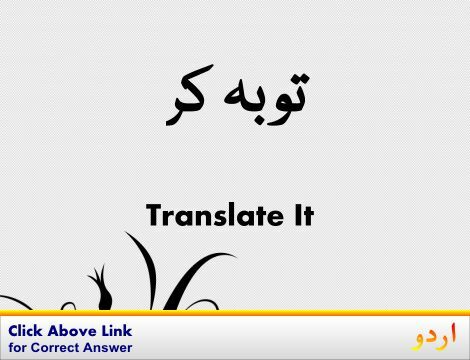 Written, Write : لکھنا : (verb) communicate or express by writing. Sign, Subscribe - mark with one`s signature; write one`s name (on). 2. 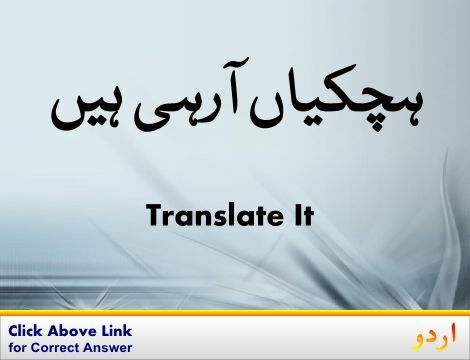 Written : لکھا ہوا : (adjective) set down in writing in any of various ways. Miss, what is written here? Cursive - having successive letter joined together. 3. 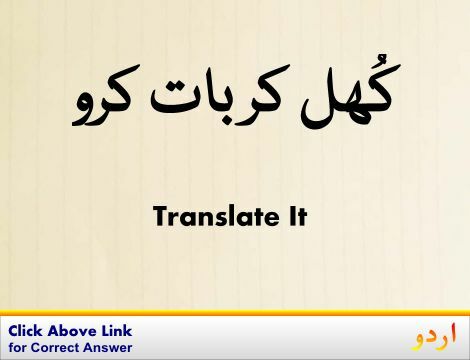 Written, Compose, Indite, Pen, Write : تحریر کرنا - لکھنا : (verb) produce a literary work. Authorship, Composition, Penning, Writing - the act of creating written works. 4. Written, Publish, Write : تصنیف کرنا : (verb) have (one's written work) issued for publication. Compose, Indite, Pen, Write - produce a literary work. 5. Written, Compose, Write : موسیقی ترتیب دینا : (verb) write music. Music - an artistic form of auditory communication incorporating instrumental or vocal tones in a structured and continuous manner. 7 Steps to Better Written Policies and Procedures. Written Constitutions: A Computerized Comparative Study. Authorship, Composition, Penning, Writing : تصنیف : the act of creating written works. "Writing was a form of therapy for him"
Writer's Block : تحریر کرنے کی صلاحیت نہ ہونا : an inability to write. How this page explains Written ? It helps you understand the word Written with comprehensive detail, no other web page in our knowledge can explain Written better than this page. 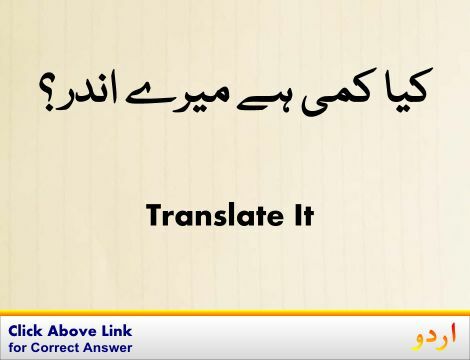 The page not only provides Urdu meaning of Written but also gives extensive definition in English language. The definition of Written is followed by practically usable example sentences which allow you to construct you own sentences based on it. You can also find multiple synonyms or similar words on the right of Written. All of this may seem less if you are unable to learn exact pronunciation of Written, so we have embedded mp3 recording of native Englishman, simply click on speaker icon and listen how English speaking people pronounce Written. We hope this page has helped you understand Written in detail, if you find any mistake on this page, please keep in mind that no human being can be perfect.